Update: Sorry — looks like this deal is dead! Here’s another free magazine offer. 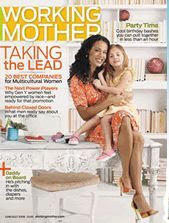 This one is for Working Mother magazine. Head over here and register for yours.